Michael Cohen's tough day in court, chaos at the border, instant ice, and more. 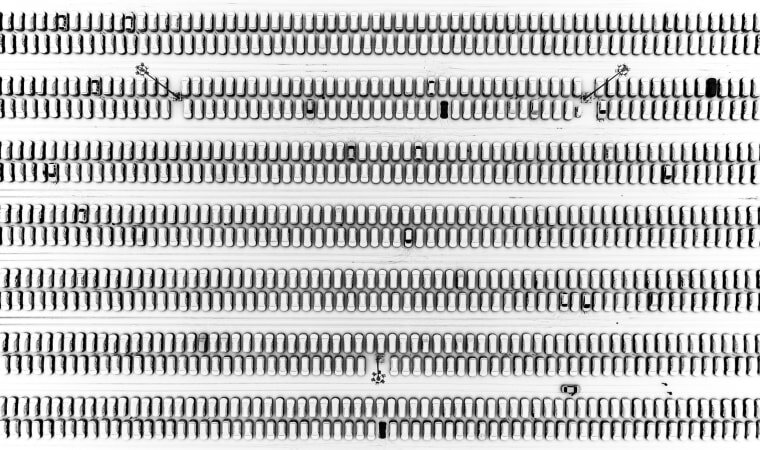 Rows of parked cars at a shopping center in Moscow are covered by the first snowfall on Nov. 28. Michael Cohen, former personal attorney to President Donald Trump, exits federal court in New York on Nov. 29. 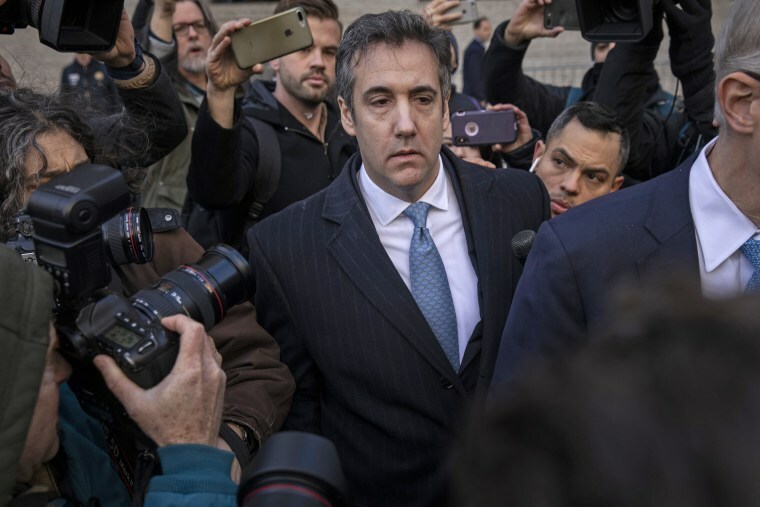 At the court hearing, Cohen pleaded guilty to making false statements to Congress about a Moscow real estate project Trump pursued during the 2016 presidential campaign. 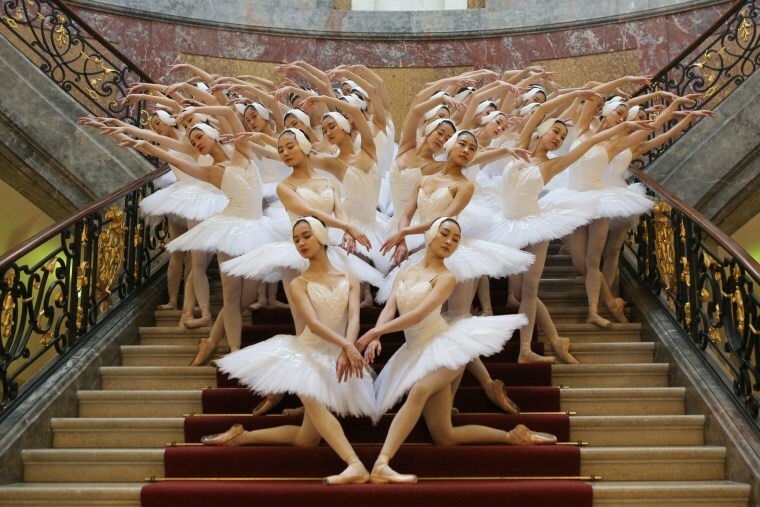 Dancers with the Shanghai Ballet pose at the Bode Museum in Berlin ahead of a production of "Swan Lake" on Nov. 29. Forty-eight swans, instead of the usual 16, will dance in English choreographer Derek Deane's production. 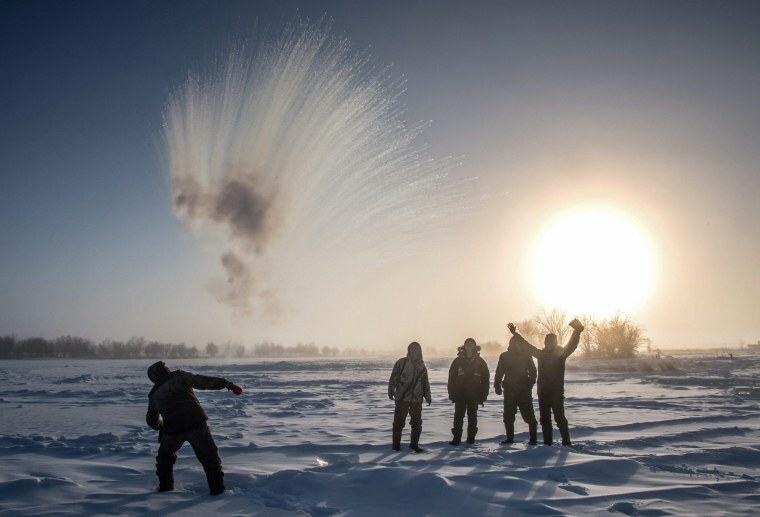 A villager throws hot water into the air while harvesting ice from a lake near the settlement of Oy, some 45 miles south of Yakutsk, Siberia. With the air temperature hovering around -41 degrees Fahrenheit, water will freeze almost instantly. Many people in the area depend on ice to supply water during the cold winters. 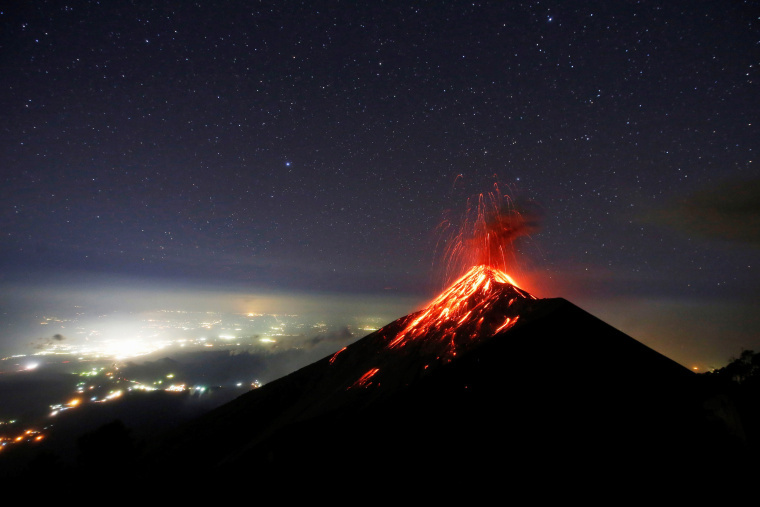 Lava is spewed from the Volcano of Fire in Guatemala on Nov. 28. The volcano is one of the most active in Central America and an eruption in June killed 194 people. Another 234 are officially missing, although organizations supporting the communities have insisted there are thousands of missing persons. 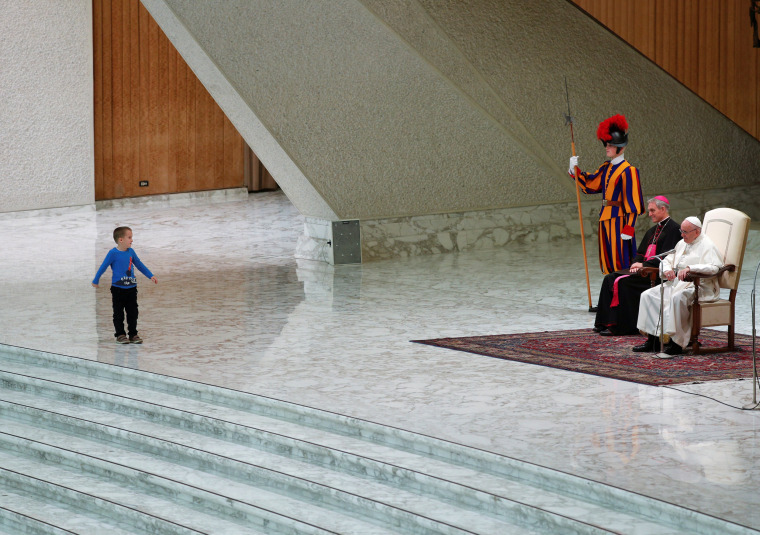 Six-year-old Wenzel Wirth walks on the stage during the pope's general audience at the Vatican on Nov. 28. The boy's Argentine-Italian mother came on stage to fetch him and explained to Francis that he couldn't speak. Francis told her "Let him be, let him be" and the mother retreated and let Wenzel continue to play. 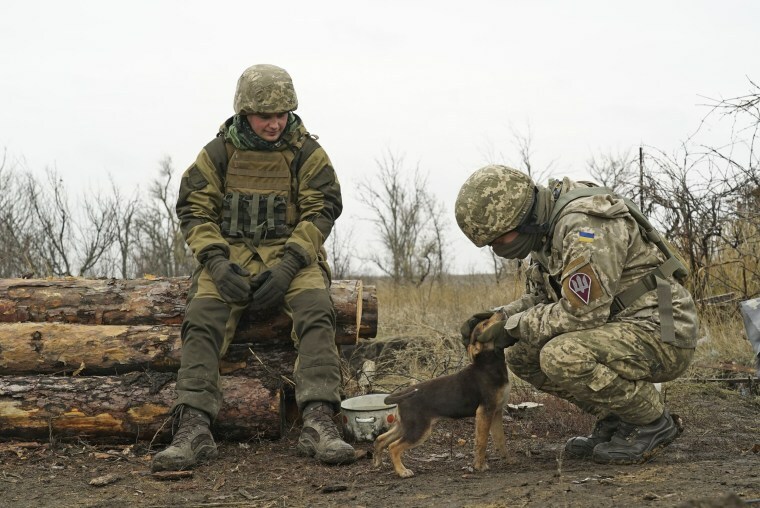 Ukrainian soldiers pet a puppy near the frontline with Russia-backed separatists in Shyrokyne, eastern Ukraine, on Nov. 28. Russian border guards fired at three Ukrainian ships, seizing the naval vessels and their 24 crew members in the Kerch Strait near Russia-occupied Crimea on Sunday. 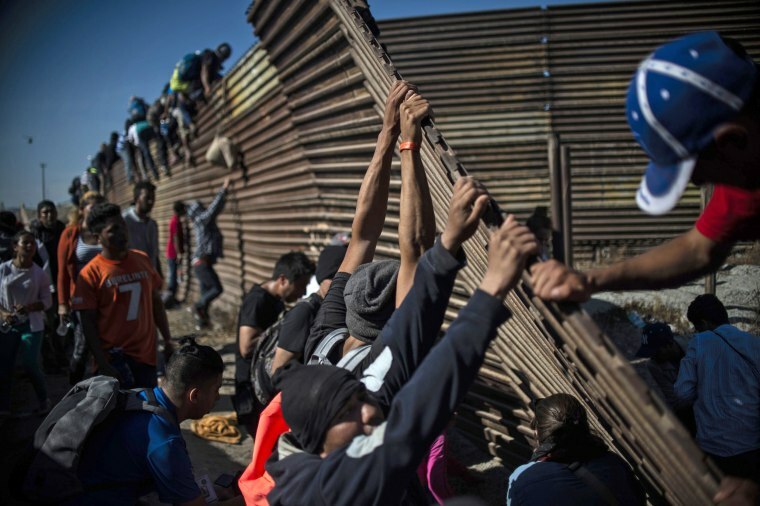 Central American migrants climb the border fence between Mexico and the United States as others try to bring it down near El Chaparral border crossing in Tijuana, Mexico, on Nov. 25. Hundreds of migrants attempted to storm a border fence separating Mexico from the U.S. amid mounting fears they will be kept in Mexico while their applications for asylum are processed. Maria Meza, a 40-year-old migrant from Honduras, part of a caravan of thousands from Central America trying to reach the United States, runs away from tear gas with her five-year-old twin daughters Saira and Cheili Mejia Meza near the border wall in Tijuana on Nov. 25. 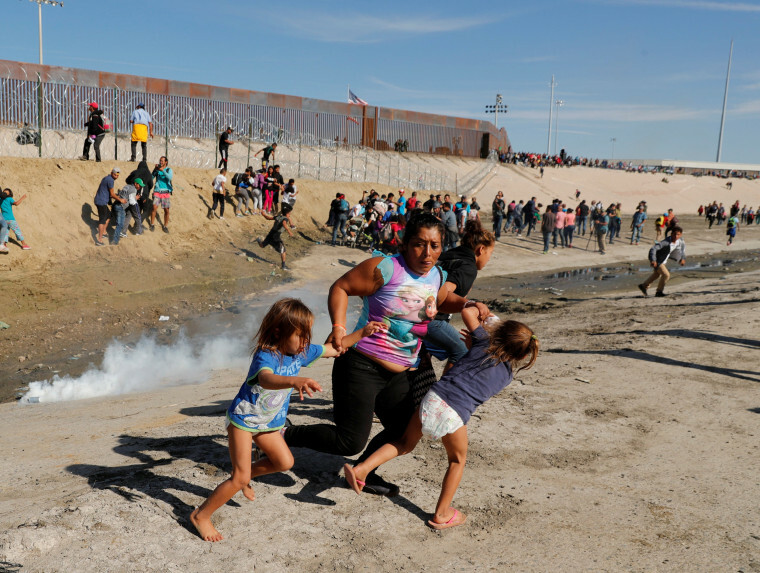 As migrants approached the border crossing into San Diego they were forced backwards by tear gas canisters hurled by U.S. border agents. 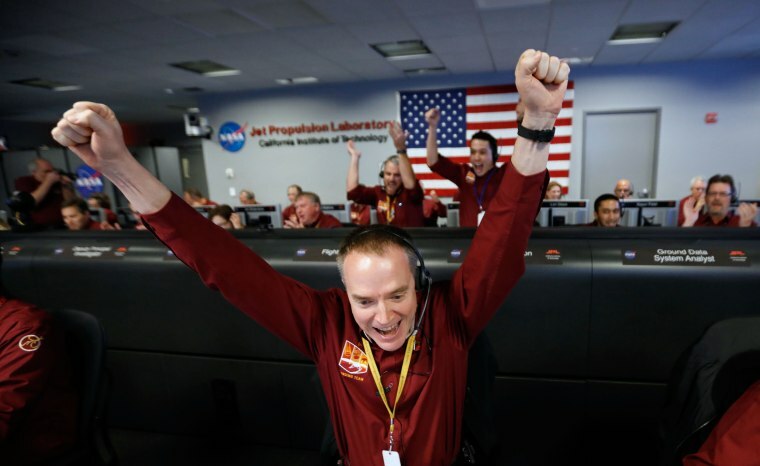 NASA engineer Kris Bruvold celebrates a successful touchdown by the InSight lander on Mars at NASA's Jet Propulsion Laboratory in Pasadena, California, on Nov. 26. Cheers and applause erupted at JPL as a $993 million unmanned lander touched down on the Red Planet and managed to send back its first picture. 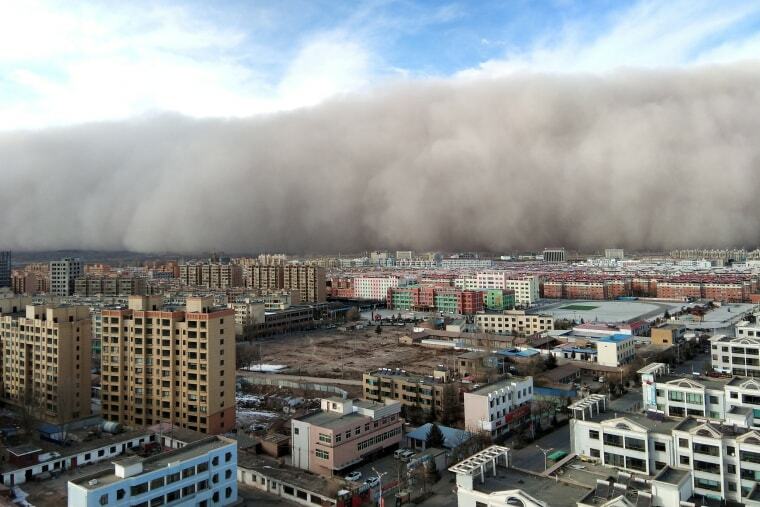 A sandstorm hits the city of Zhangye in Gansu province, China, on Nov. 25. 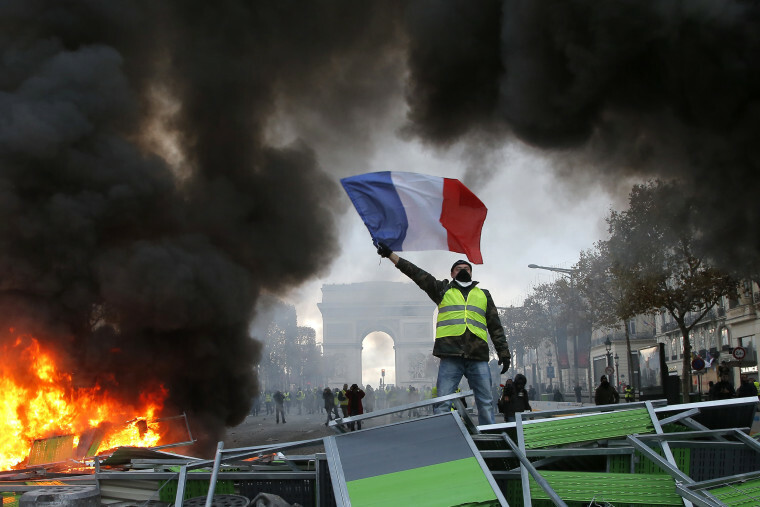 A demonstrator waves the French flag at a burning barricade on the Champs-Élysées in front of the Arc de Triomphe on Nov. 24 in Paris. 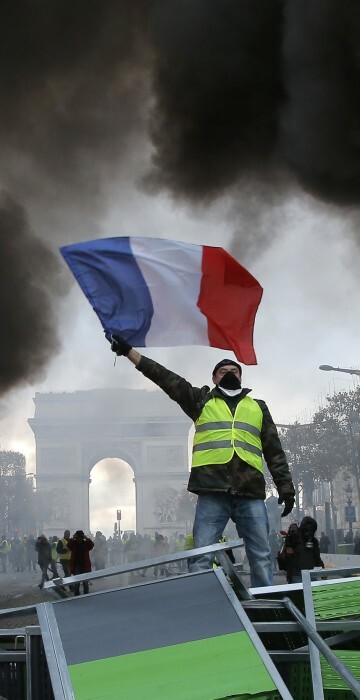 The demonstrations were born out of a backlash against higher fuel prices, and echo complaints about a perceived squeeze in spending power and mounting dissatisfaction with President Emmanuel Macron, who some view as out of touch with ordinary people. 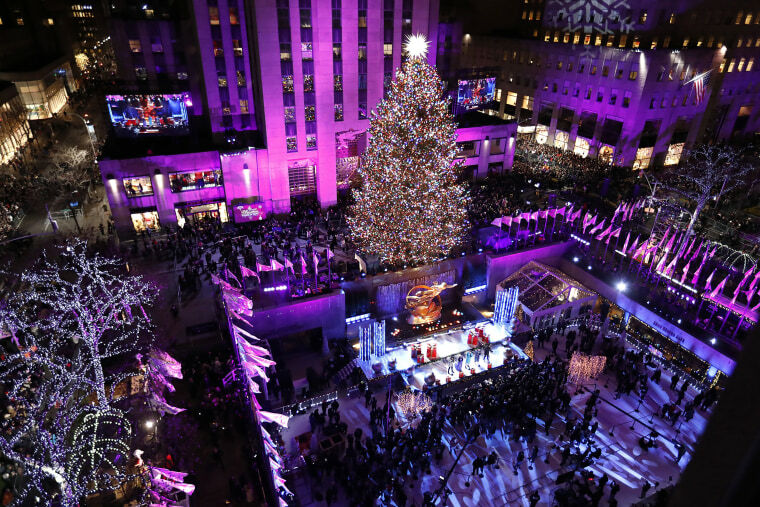 The Rockefeller Center Christmas Tree shines bright after it was lit in an annual ceremony on Nov. 28 in New York. The 75-year-old tree was donated by a couple in Wallkill, 60 miles north of New York City.